Aadhaar based e-KYC is an onli​ne service provided for first time investors to mutual funds to become KYC complied using their Aadhaar number. This is an electronic service and is completely paperless. 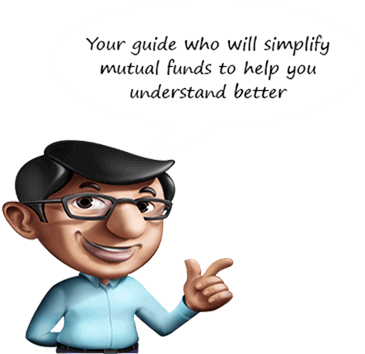 ​​This service is available to all first time investors to mutual funds who are not KYC complied and have a valid Aadhaar number. Step 1: Enter PAN, Aadhaar number, Date of Birth, valid e-Mail ID and Mobile number (Should be the same as the one mentioned on your Aadhaar card). Step 2: Click on the checkbox to generate OTP and enter the OTP received on your mobile number in the particular field and click on Next. Step 3: Verify your details and submit the form. No, this is a completely paperless transaction and everything will be done electronically. No,Aadhaar based e-KYC does not require any in person verification.However, if you choose the OTP route to become KYC complied then only investments up to Rs. 50000/- per financial year will be permissible.